You are currently browsing the tag archive for the ‘Eduardo Pães’ tag. Every year Time lists its 100 Most Influential People In The World. 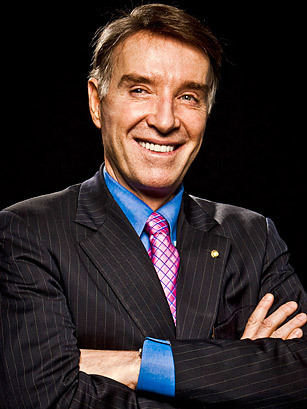 The 2012 list is out today and there are a record three Brazilians on it, entrepreneur Eike Batista, President Dilma Rousseff and Petrobras CEO Maria das Graças Silva Foster. Everyone can find fault with the list – how is that guy on it and where is so-and-so?!? – but that’s part of its appeal. Time editors choose who makes the list and there are often heated, last-minute discussions over who makes the final cut and who gets bumped. But the coolest thing about the list is how famous people write short essays about those chosen. This year, Barack Obama writes about Warren Buffet, Bill Gates talks on Salman Khan, Mia Hamm lauds Lionel Messi and, ahem, Cristina Kirchner even writes about Dilma Rousseff. We managed to convince Eduardo Paes to give us his opinions on Eike Batista and the Rio mayor wrote a lovely piece that captures their friendly relationship but most of all, their mutual love for Rio. I will never forget the first time a politician shouted at me. I was in Haiti and the Prime Minister came on the phone to vigorously deny a story peddled by his aides. Even though I knew I was the victim of a trial balloon that went awry, I was still quite young and being shouted at by the Prime Minister freaked me out. It felt particularly bad because the man at the other end of the line was the only Haitian politician I ever respected. I realised I’d better develop a thick skin – and quick! I recalled that story today after the Mayor of Rio slagged me off in this piece in O Globo. The Rio paper ran an article about my story in Time magazine that criticised the city for the lack of maintenance that helped bring about the building crash that cost 17 lives and the death of a man from an explosion in the city’s drains. Thankfully Cariocas understood and agreed. To my surprise, the comments that came after the story were mostly positive. The vast majority agreed that the city needs more oversight and more investment in maintaining its infrastructure. And several people criticised Pães for his childish comments. My thanks to them for understanding. After spending a week in Rio seeing old friends and celebrating the New Year, I got back to work today on an unusual project. Monocle magazine are doing a special pull out section on Rio de Janeiro. It’s the third such city survey they’ve done, following on from Madrid and Tokyo. A team of Monocle writers from London and New York – including editor Andrew Tuck – are in the city to meet with officials and research the good and the bad of the Marvelous City. However, Pães has confounded a lot of people with his energetic first year in office. 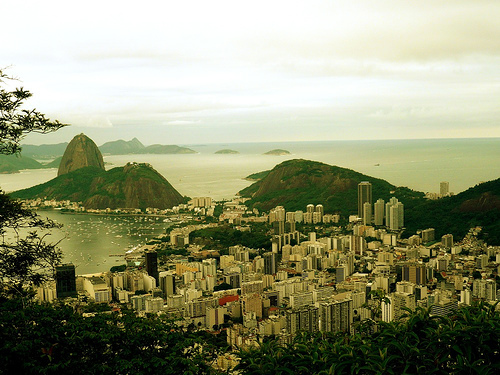 Rio had become a lawless city where petty crime – such as illegal parking and playing football on the beach – went unpunished. It was spiralling slowly out of control. 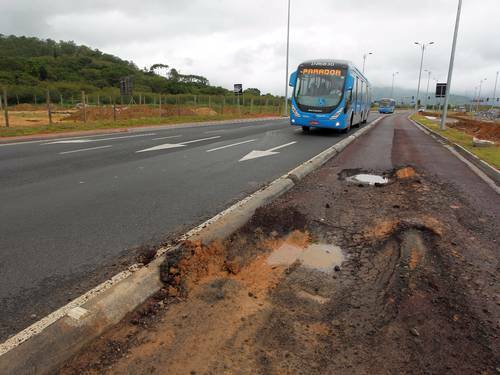 Pães cracked down on all sorts of these infractions, as I wrote about in this Monitor story in March, and he gained the confidence of Cariocas by doing so. Rio is still a long way from being a serious city but for probably the first time since it lost its capital status in 1960 it looks to be on the up. In winning the right to host the 2016 Olympics it has an identifiable future goal and investment will flood in. There is a new sense of optimism about town. The aim of the special Monocle survey is to focus on and explain that change in fortunes, as well as serve as a guide for high-end tourists visiting the Marvelous City. Look for it on newstands in February.